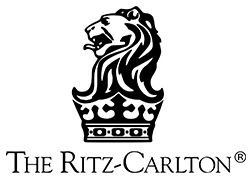 The Ritz-Carlton Marina del Rey has created a name for itself as the "new standard in romantic elegance." 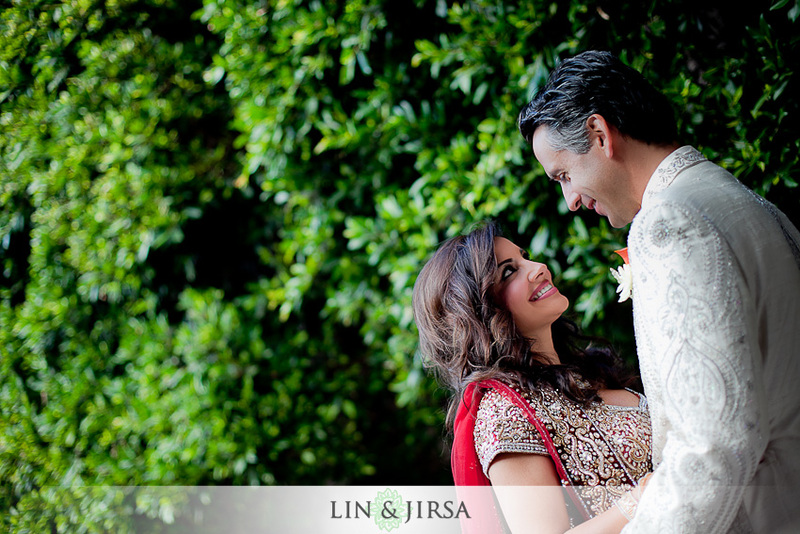 This luxurious hotel is one of the most idyllic venues for your wedding day with its private rose garden and waterfront terrace. 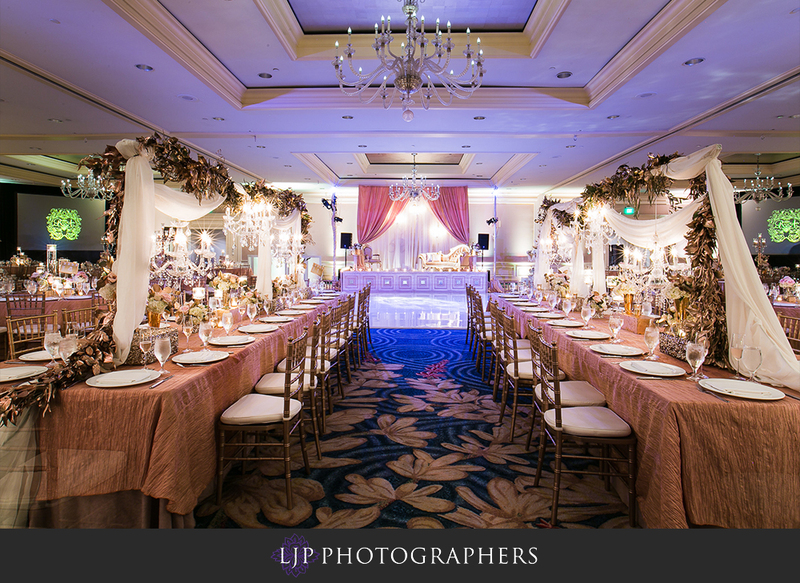 The Ritz-Carlton Marina del Rey is assuredly one of the most perfect Southern California venues, inside and out. 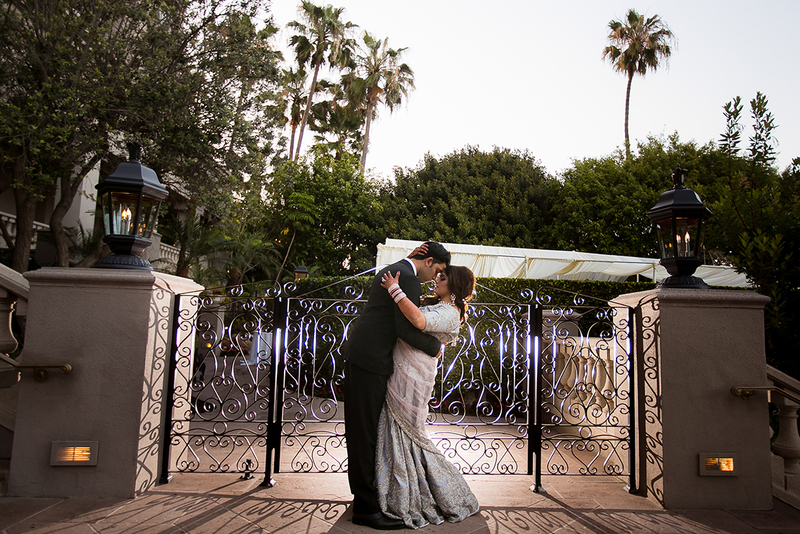 With its elegant decor and lavish venues, the Ritz-Carlton Marina del Rey is always a goreous location for wedding photos. 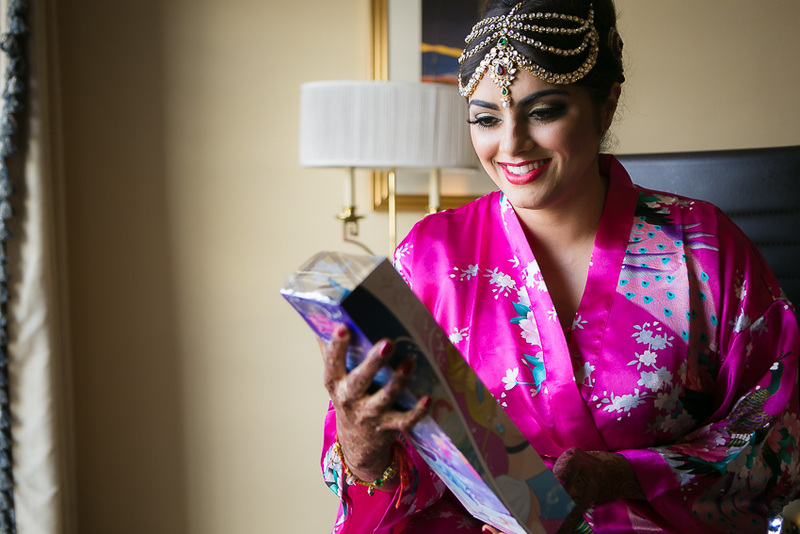 Whether you’re planning a grand affair or an intimate gathering, the Ritz-Carlton is ready to make your dream wedding a reality. 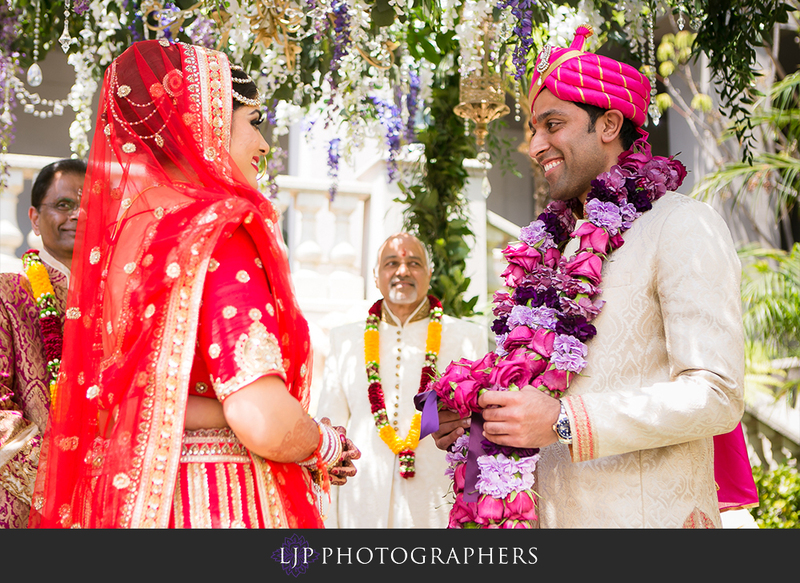 We love photographing our clients here as their beautiful views of the marina and immaculately manicured lawns truly give each and every image a picturesque aesthetic. 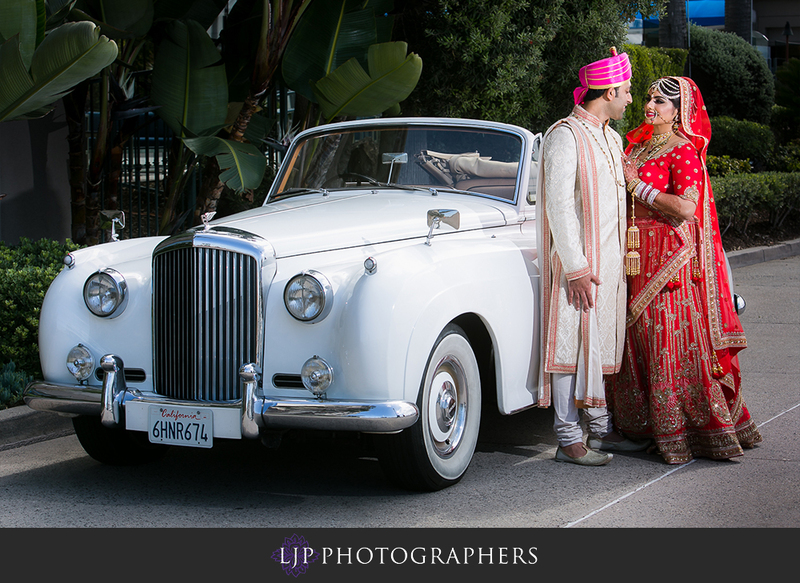 Tony and Shalini’s Wedding at the Ritz-Carlton Marina del Rey. 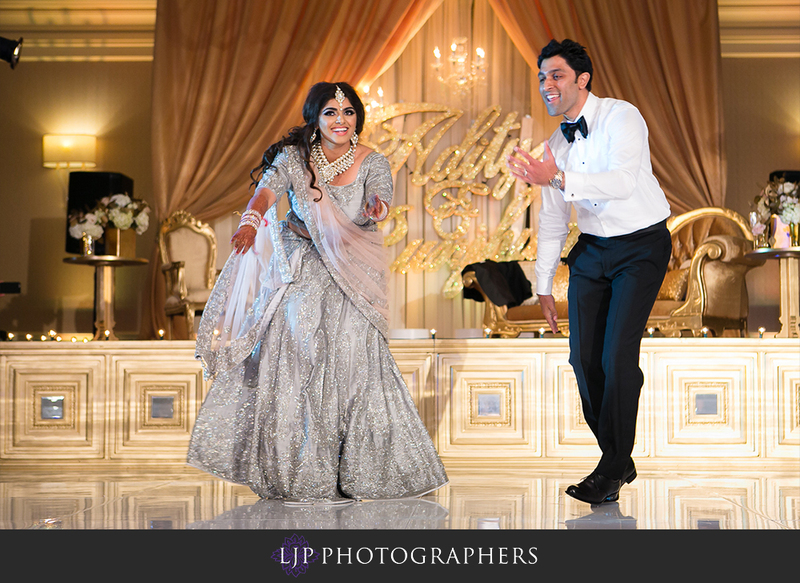 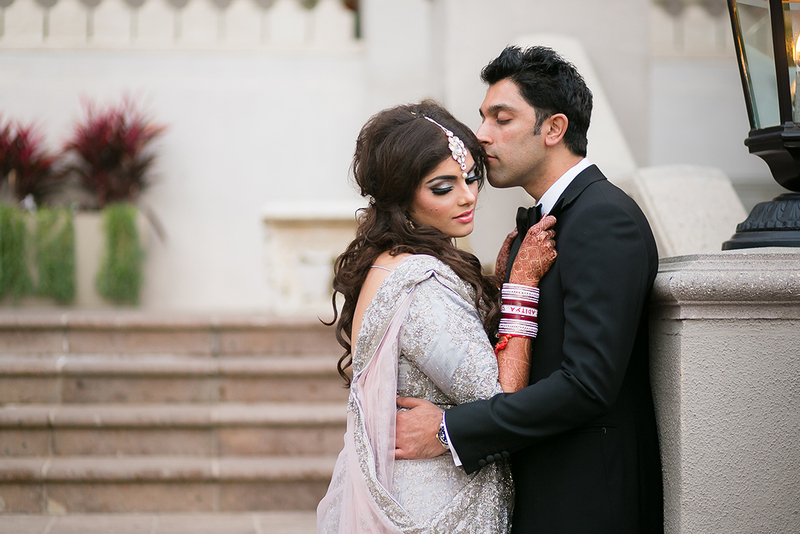 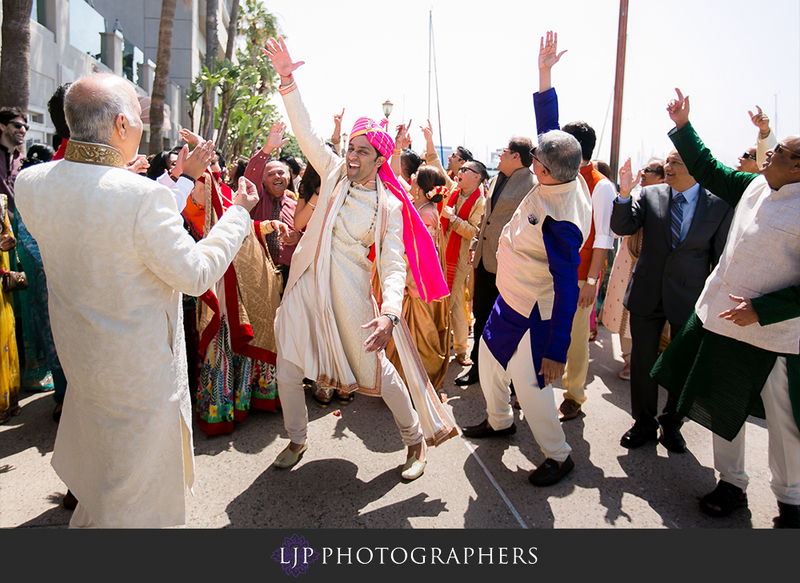 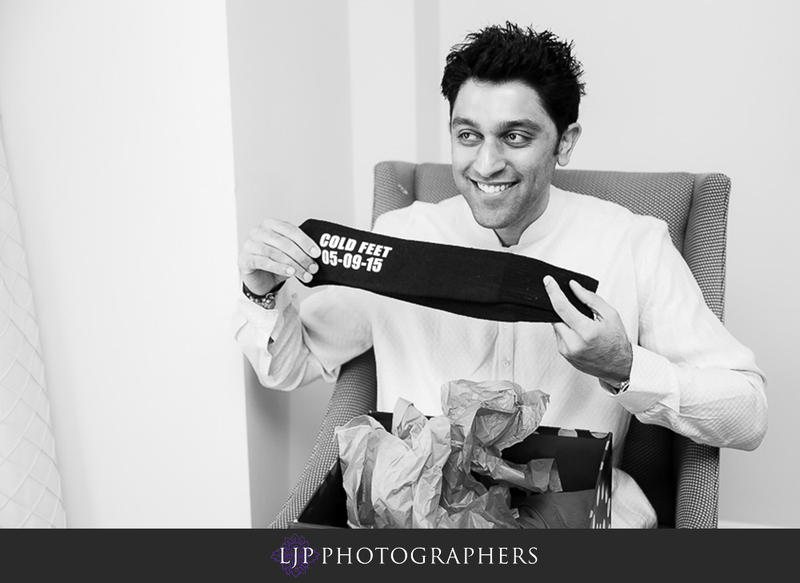 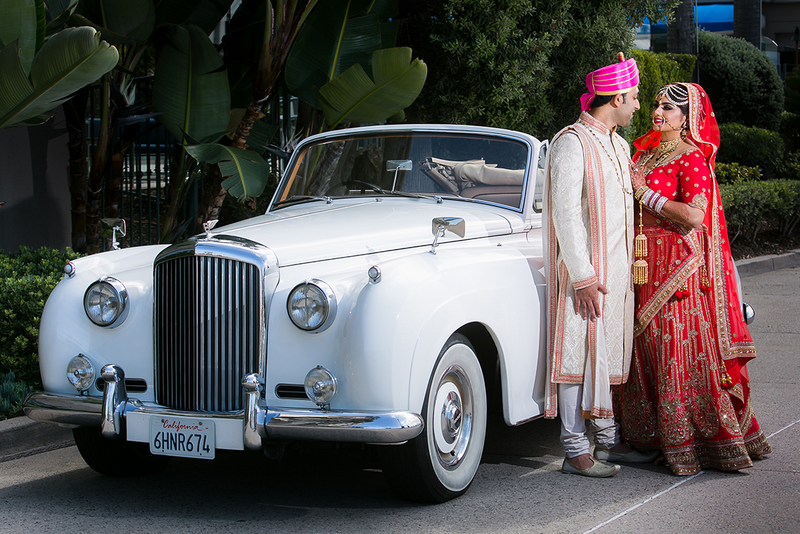 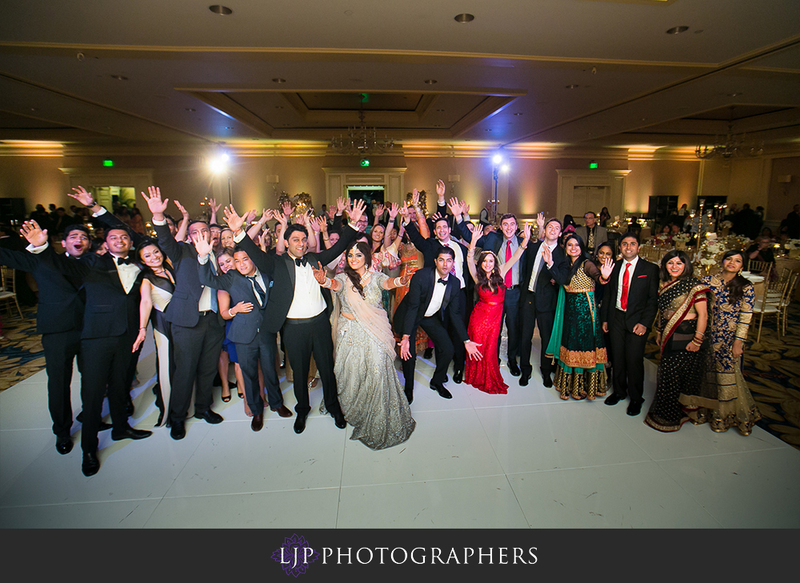 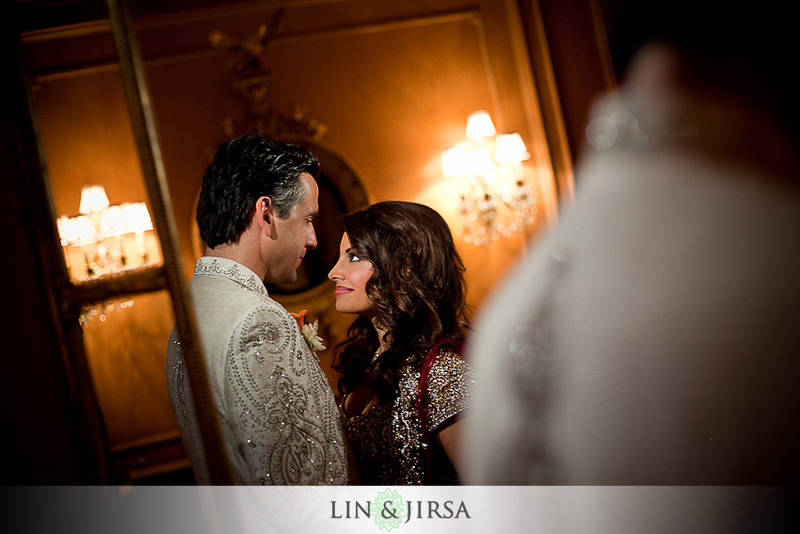 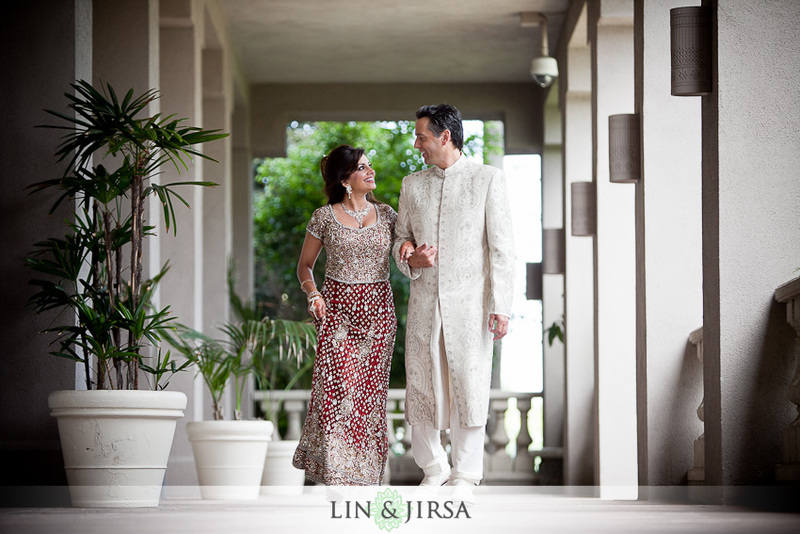 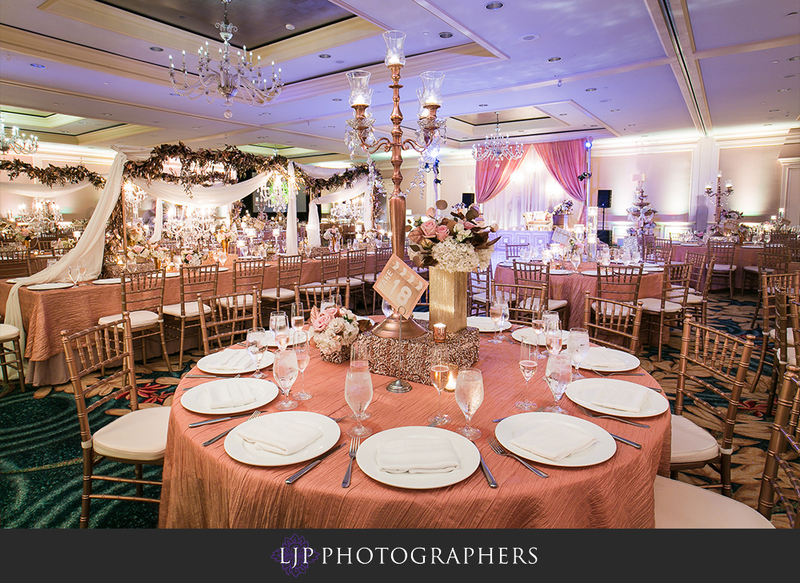 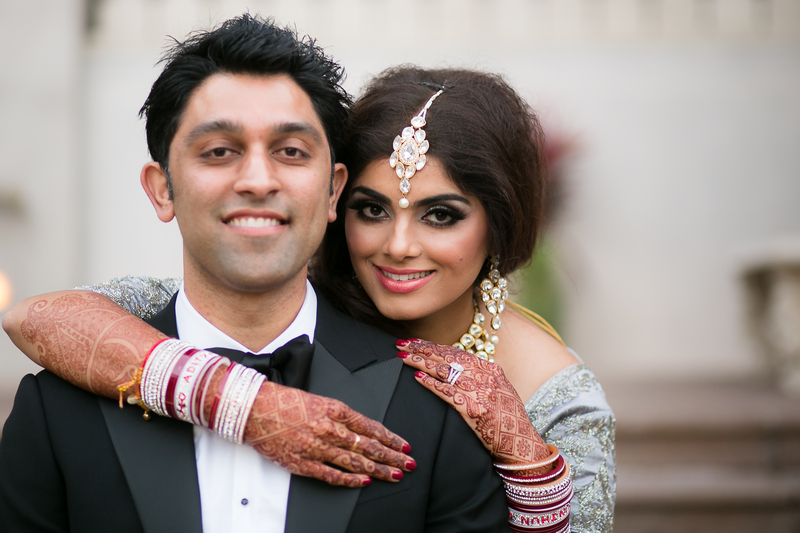 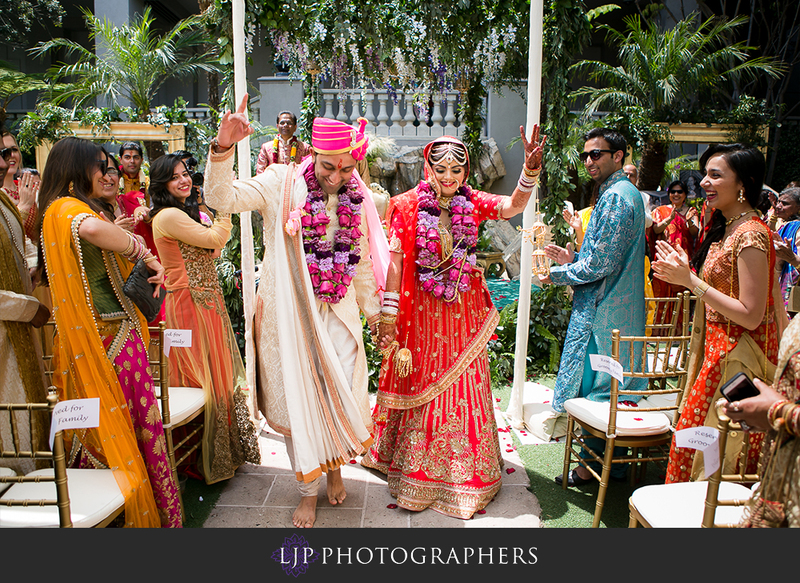 Aditya and Runjhun’s Wedding at the Ritz-Carlton Marina del Rey.